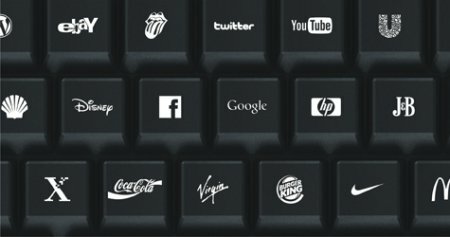 Marketing is so pervasive in our world that image and branding has taken a stanglehold of our lives, and here we are with the Brand Everything keyboard where individual keys on the keyboard do not come with just the letter itself, it has been replaced with logos of some of the biggest and most famous companies – for example, Google represents ‘G’ while HP is the ambassador for the letter ‘H’. Kudos to Ignacio Pilotto for concocting such an idea – it would be interesting to see which company/brandname will actually sell something like this. Hey, it sound so crazy, it might actually work!